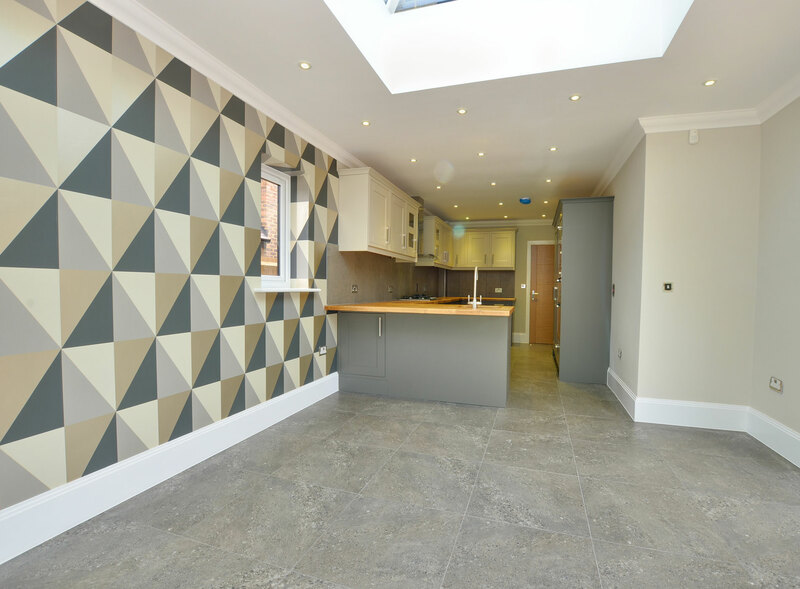 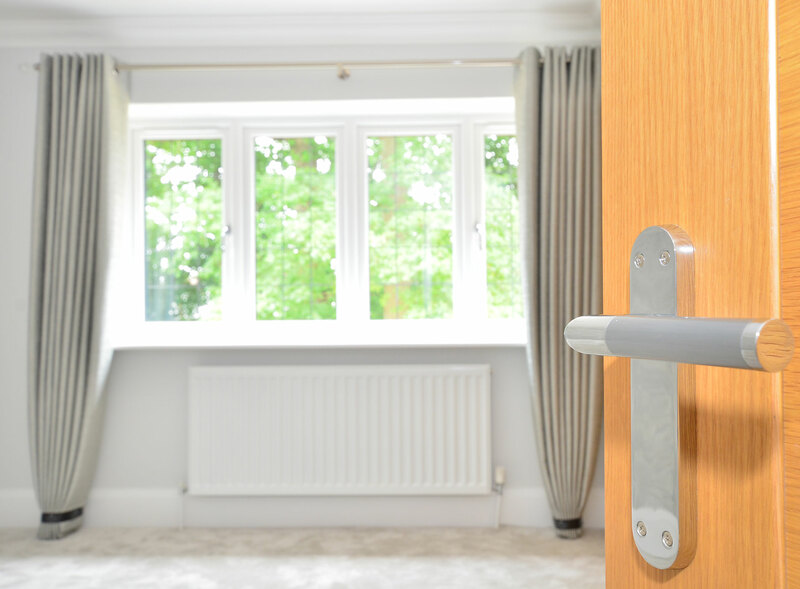 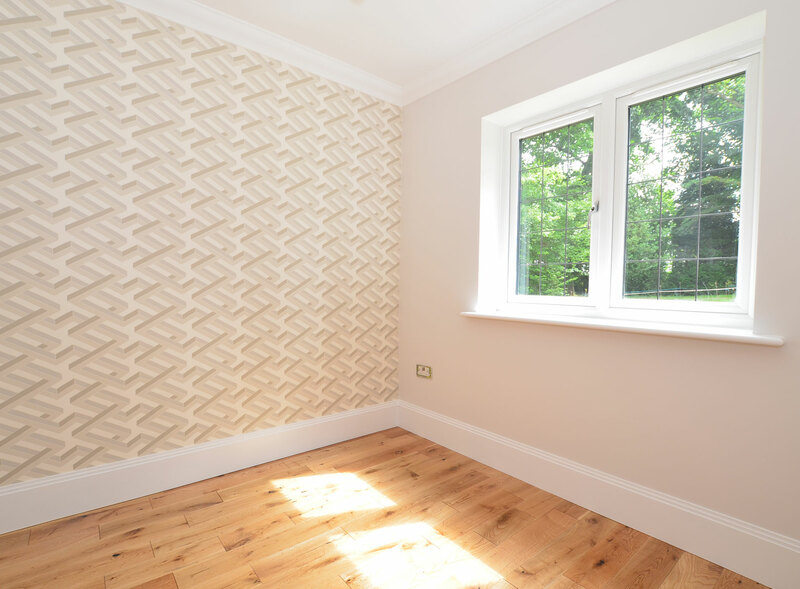 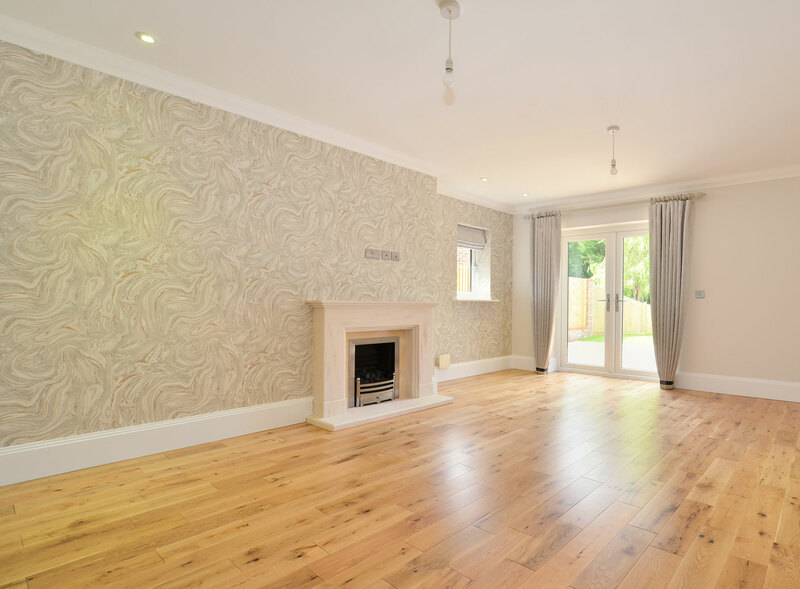 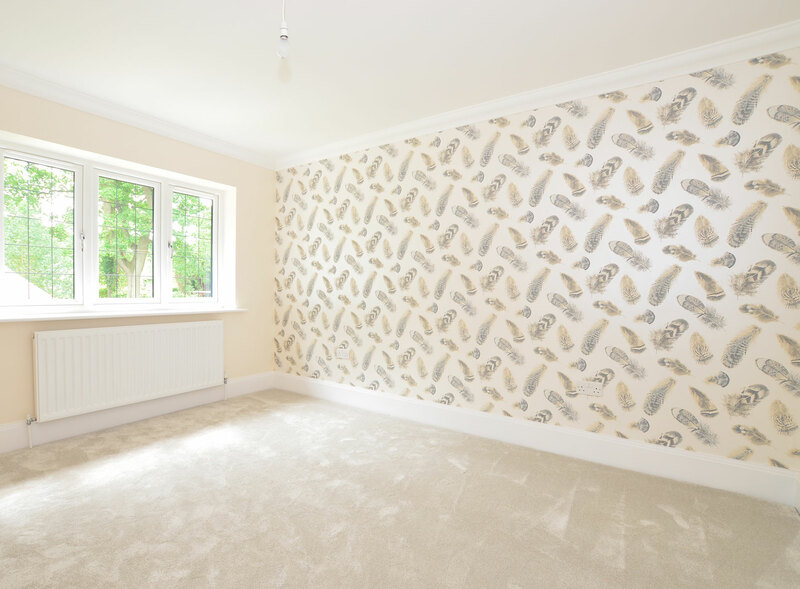 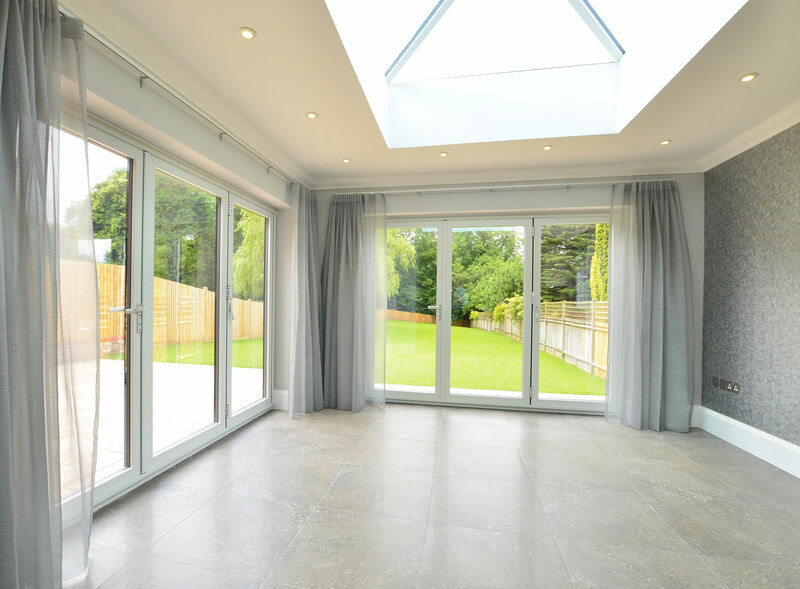 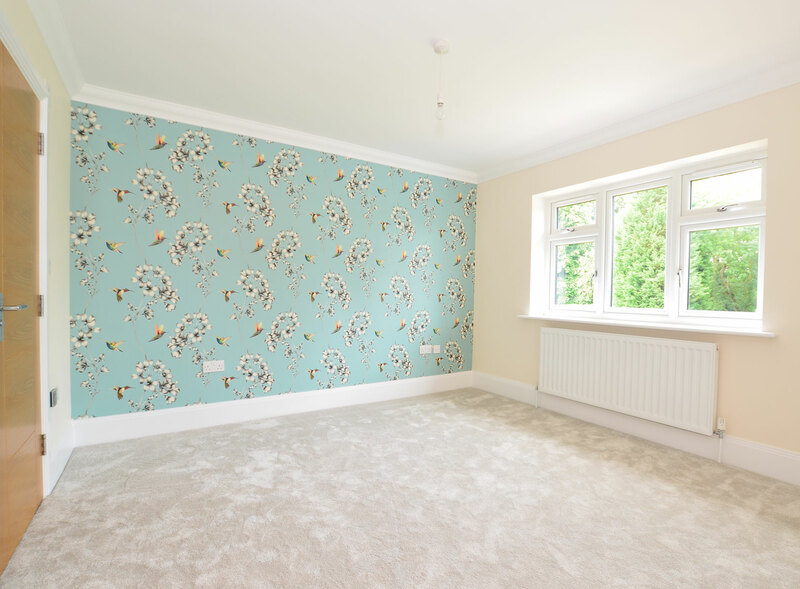 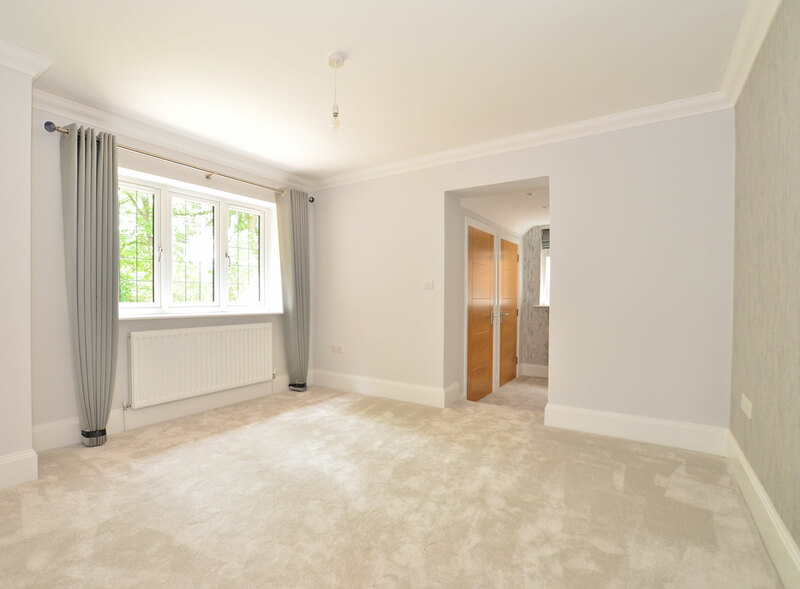 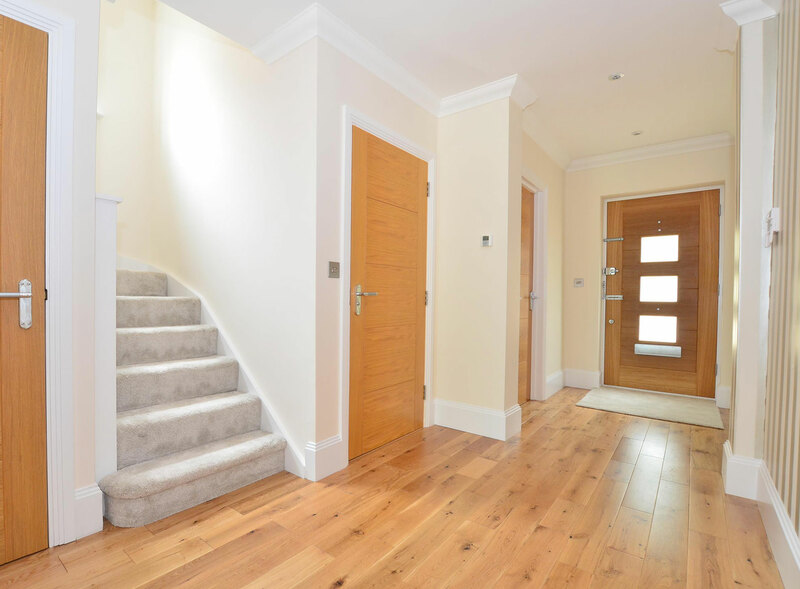 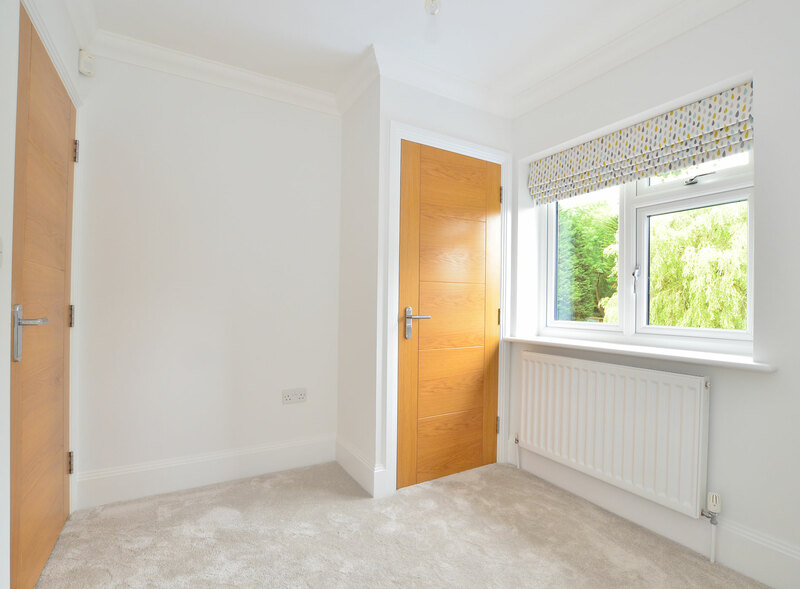 A small developer wanted to make a statement with his 2 x 5 bedroom newly built detached properties by adding a touch of colour and interest with feature walls and quality carpets and curtains. 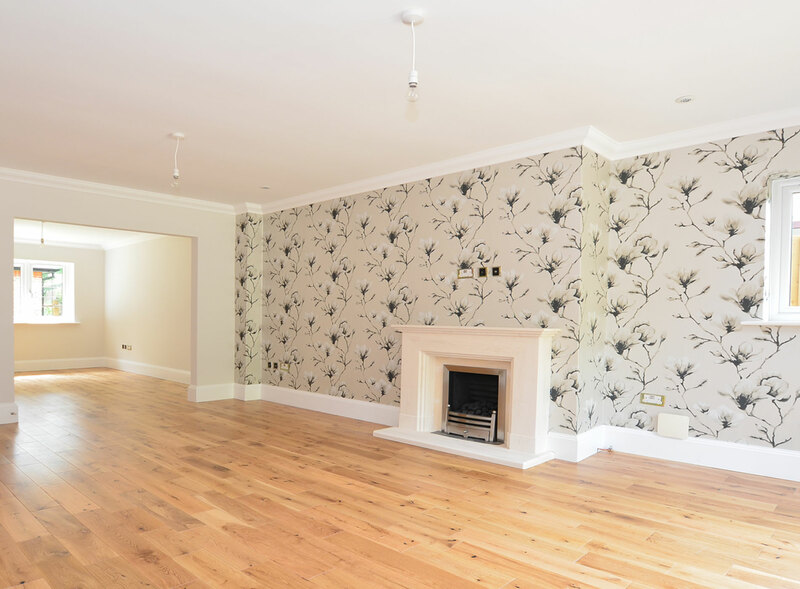 We wanted each house to have its own style, rather than making them both identical. 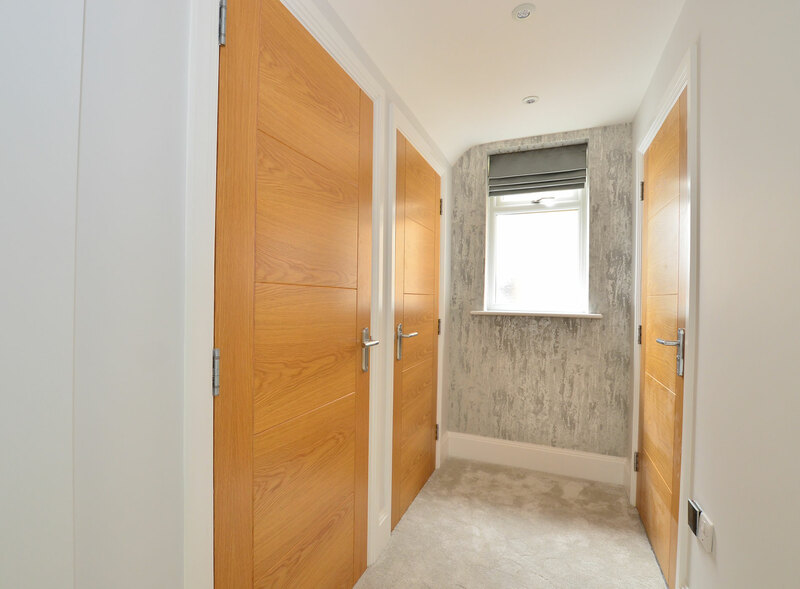 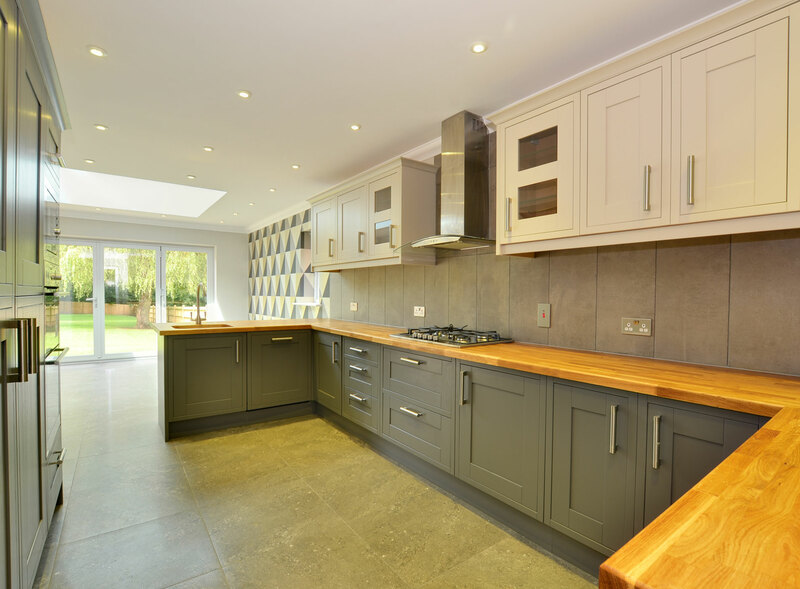 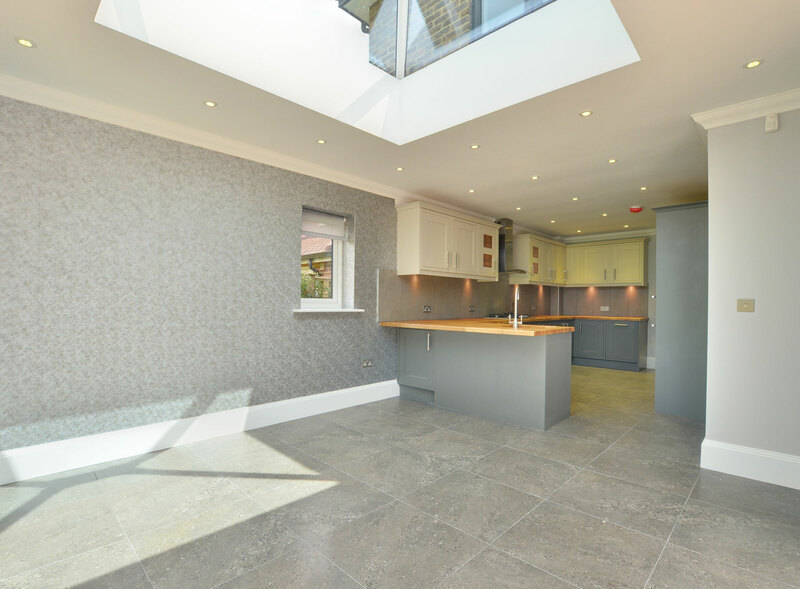 The first property was a subtle flow of Grey adding interest with the beautiful textures and tonal blends throughout. 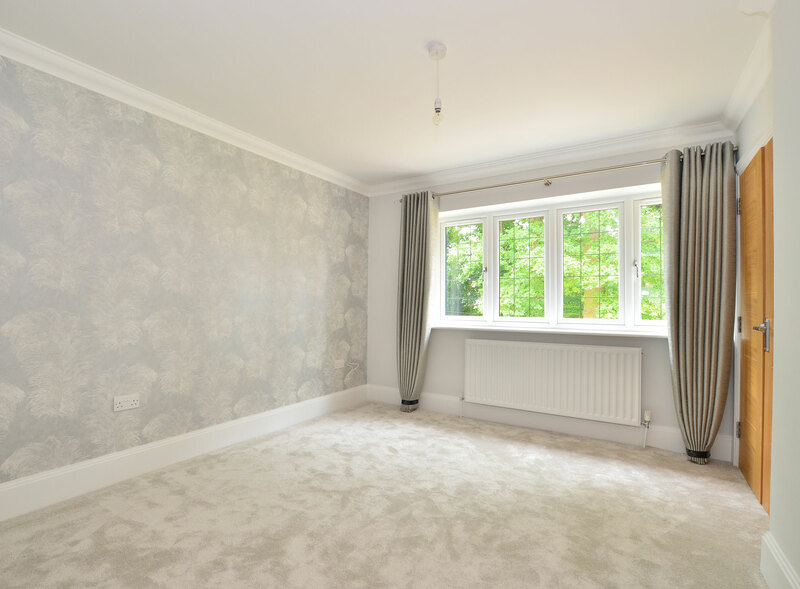 The second property was bolder with more defined patterns for the wallpapers to give a more dramatic look.